Pip Drysdale is a writer, actor and musician who grew up in Africa and Australia. At 20 she moved to New York to study acting, worked in indie films and off-off Broadway theatre, started writing songs and made four records. After graduating with a BA in English, Pip moved to London where she dated some interesting men and played shows across Europe. 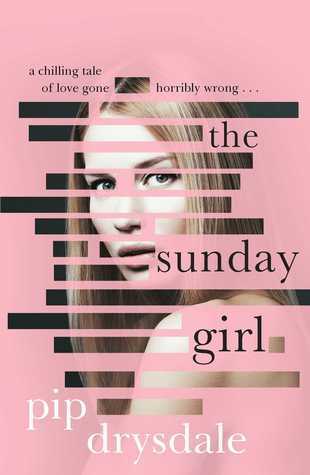 The Sunday Girl is her first novel and she is working on a second.